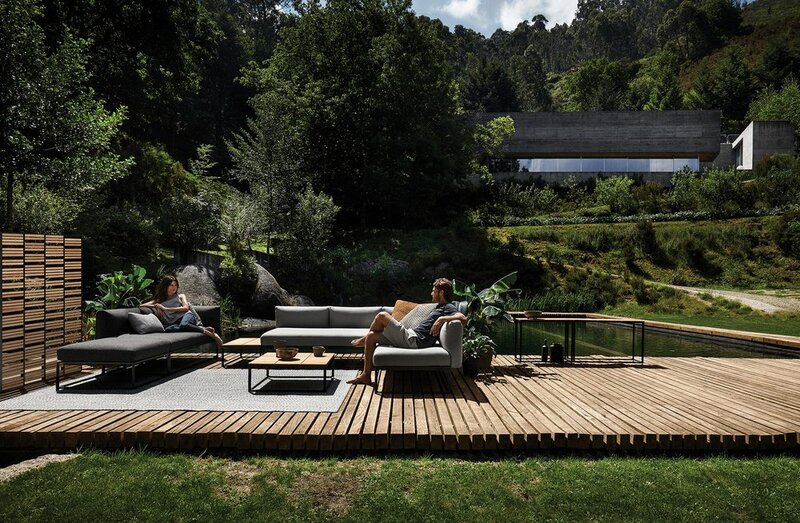 The Gloster 2019 preview is here and we are so excited about the gorgeous new collections! Preorder now and guarantee delivery by Memorial Day weekend! Contact us for more information. New photos of a gorgeous installation that we completed this past summer! We really enjoyed working with these lovely clients to design and bring to reality their dream outdoor space. We mixed brands, materials and colors to gorgeous effect and took care of all the details including design, installation and followed up with lots of helpful tips about how to maintain everything. Contact us for a complimentary design consultation info@thayershardware.com. Join us for a Fall Warehouse Sale! Friday October 19th and Saturday October 20th. We will have great deals on discontinued, slightly imperfect and overstock outdoor furniture. Sale applies to on-site purchases only. Must take items the same day. Please no advance email or phone inquiries. 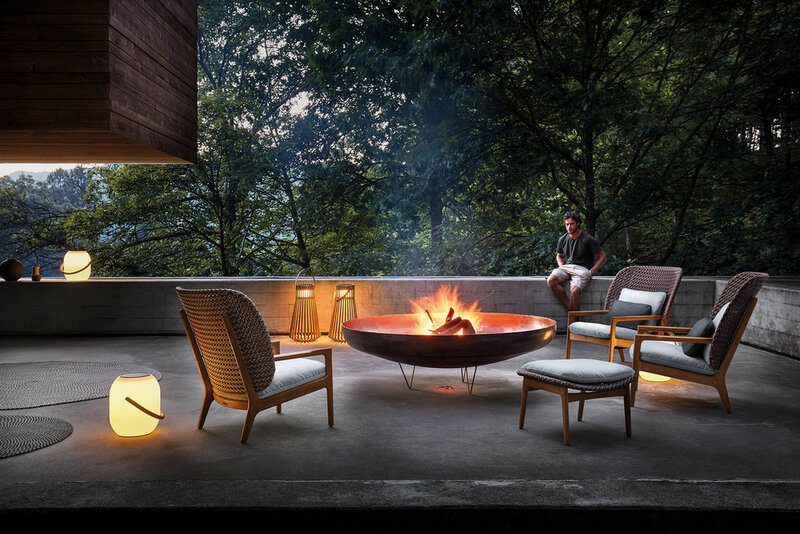 Thayer's is thrilled to present our exclusive new concrete fire pits! 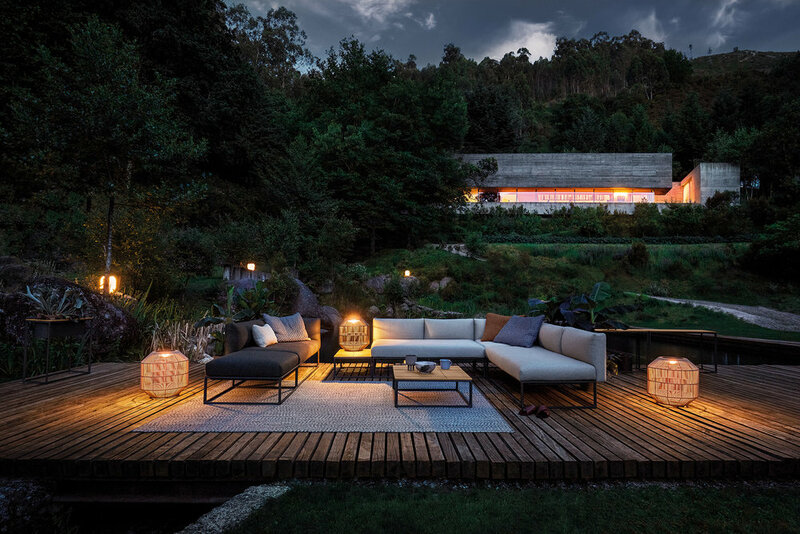 These unique ultra-light concrete fire pits are 100% concrete and less than half the weight of most others making them easy to ship and install on any project including rooftops, patios and commercial applications. Hand crafted in Canada to endure the outdoor elements for years. Create a stunning focal point to complement your outdoor space and lifestyle. Propane or Natural Gas. Custom sizes available. Contact us or visit us in Bridgehampton or more information. We're thrilled to present an early look at Manutti's new collections for 2018! 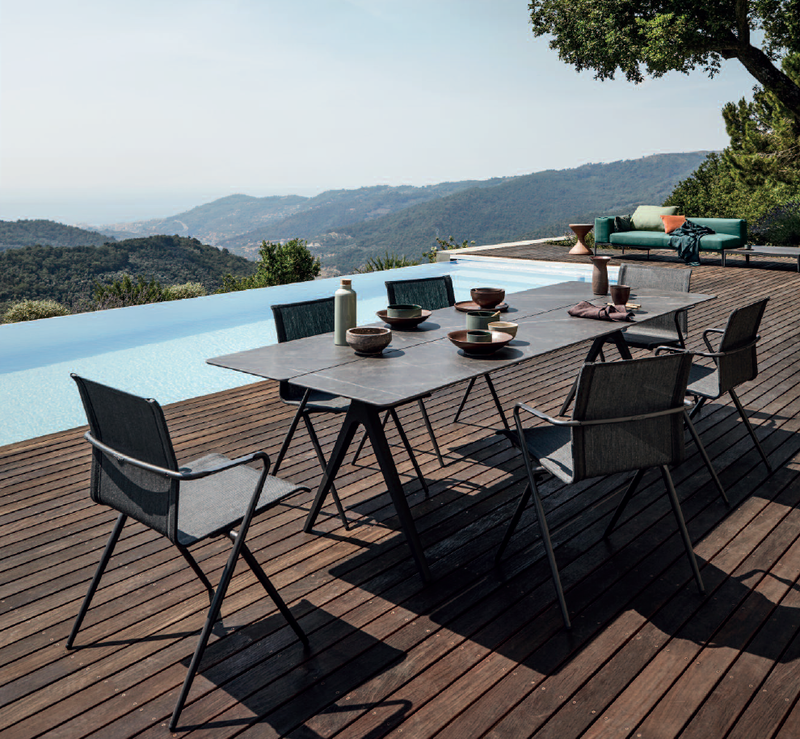 Manutti designs and manufactures elegant and exclusive outdoor furniture of the highest quality in Belgium. We will be receiving our Manutti inventory soon but if you're interested in getting your Manutti furniture by Memorial Day weekend we recommend inquiring soon! Anything from Manutti that we don't have in our inventory will take 10-14 weeks - we assure you it is worth the wait if you plan early! Watch this space for more previews to come, follow Thayer's on Instagram or join our newsletter for the latest. Our annual trip to the Casual Market in Chicago was a success! We had a great trip and returned full of ideas and inspiration for SS18. Highlights included previewing new furniture from Kingsley-Bate and Gloster and taking in Chicago's beautiful architecture. Check out our market preview and let us know what you like in the comments section below. All items will be available in early 2018. Watch this space for more previews to come, follow Thayer's on Instagram or join our newsletter for the latest. A family business established in 1964, Kettal prides itself on European-made quality with all of its products manufactured in the firm’s plant in a small coastal town near Barcelona. 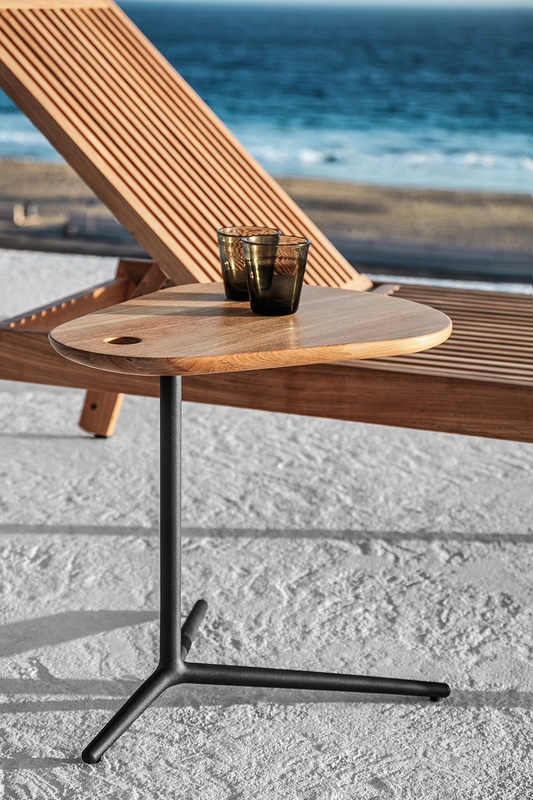 The in-house manufacturing allows a close attention to detail as well as the ability to customize to meet clients’ needs, making each piece of furniture unique and exclusive. 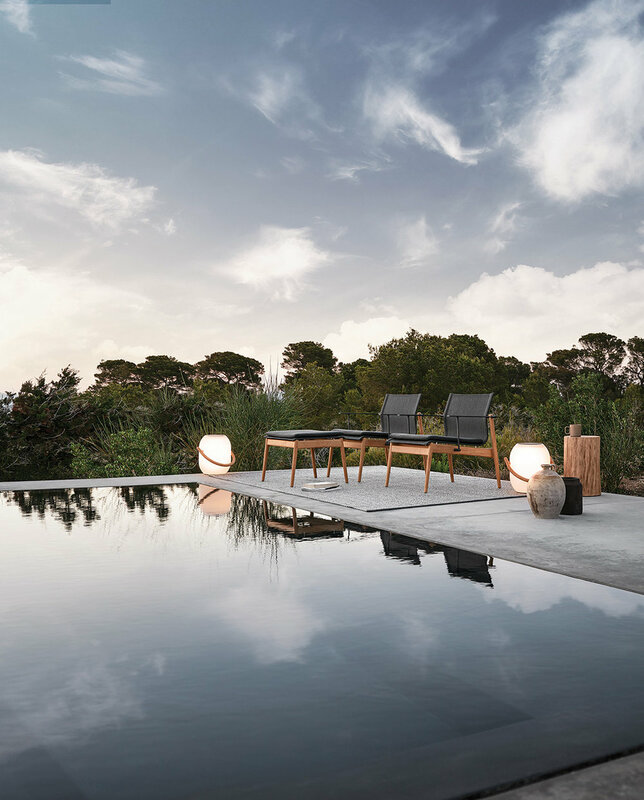 Kettal works with the most important names in the international design scene including Patricia Urquiola, Jasper Morrison, Doshi Levien and Hella Jongerlius; who collectively have contributed to what is a well rounded, innovative and unique collection. Contact us or visit us in Bridgehampton or more information about Kettal. 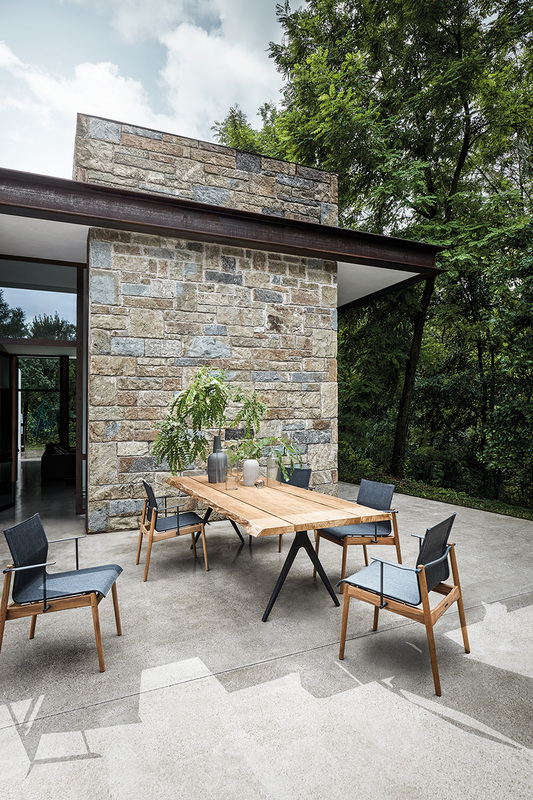 Link to the full Kettal catalog here. Thrilled to see our Gray Malin trays featured in Hamptons Magazine's June 2017 issue! Gray Malin trays are in store now, visit us on Main Street in Bridgehampton, call or email to place an order! 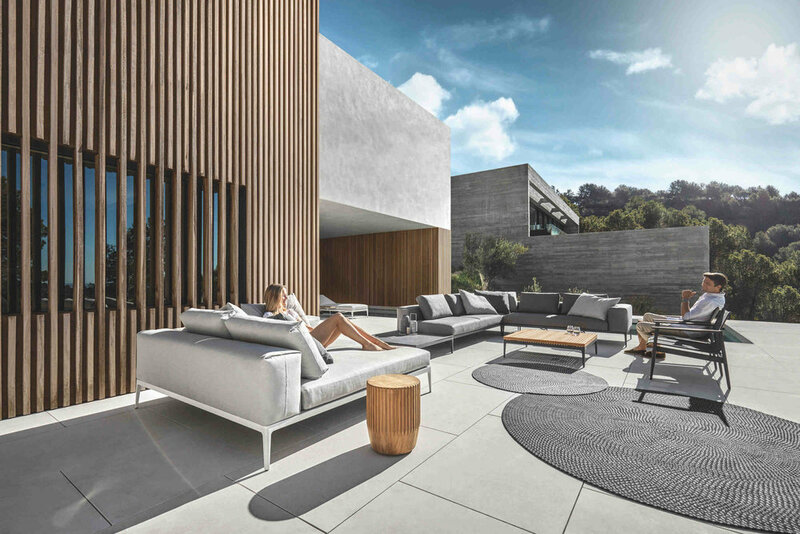 Characterized by natural materials, neutral shades and clean lines, our Contemporary Rustic take on Hamptons Style is inspired by the modern architectural masterpieces of the Hamptons and today's farm-to-table lifestyle that is such a beautiful part of Hamptons living. Contact us or visit our shop in Bridgehampton for more information.